Guess what? Video advertising is here, and it’s here to stay. In the recent years, the landscape of video marketing has skyrocketed. This year, however, has transformed promotional video from a simple marketing tactic to a full-blown business strategy. What makes videos so increasingly efficient in advertisements? On one hand, video can show your audience, instead of just “tell” them what you are all about. On the other hand, customers want to see products in action. 63% of businesses have started using video content marketing, where as 82% of them view video marketing as an important part of their marketing strategy. 50% of consumers want to see videos from brands, more than any other type of content. 72% of businesses say the video has improved their conversion rate. The success rate of your promotional video clip depends largely upon the quality of your video. Truth be told, a cringe-worthy video can be successful too — by going viral and getting the world to chuckle at you. A grainy, darkly lit vs. acrisp and professional video will make or break your company’s first impression with potential new customers. Not using high-quality video will stand out, and most likely turn people away from your business. Pro tip: You don’t have to use expensive videographers and editors. There are budget friendly services online, where you can use premium footage from professional photographers or edit your own video on your own, add text, choose licensed music, own all copyrights. One service like this is Promo (the company I work for). 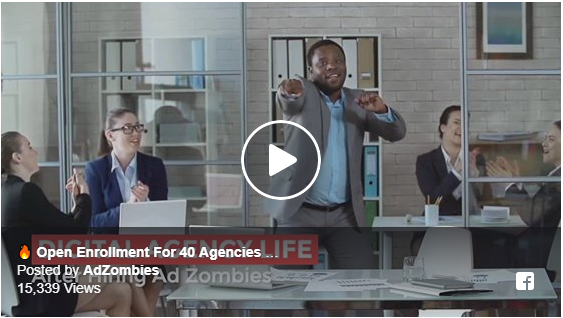 See, for example, this short video ad, created by Copywriting Agency, Ad Zombies. This video was one of their best performing ads. It shows that high quality video can be created with low cost video creation tools like Promo. Sharing your videos on social media platforms is the perfect opportunity to connect with your audience on their own turf. On social platforms they don’t have to come looking for your content, it could just show up in their feed, they watch it, they might follow you for it. Now — how do you get them to share the video with their friends? Native videos: Upload your videos natively. 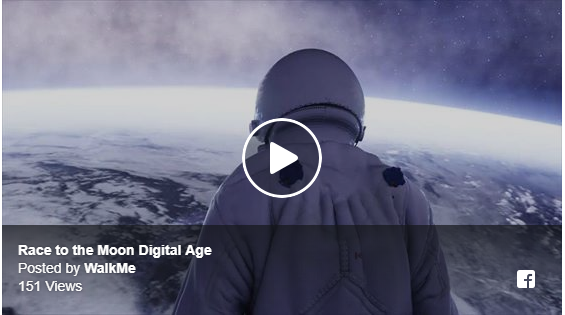 For example, Facebook intensely promotes this kind of video format. Facebook native videos have a 1055% higher share rate than other video formats. Mobile-friendly: Most studies state, that over 50% the time consumers spend on social media is on a mobile device. If your video is not mobile, meaning square 1:1 format, it will not perform well. Another thing to remember — your video content should be visible on both an iPhone (640px wide) and a large monitor (1920px wide). Relatability: Make your headline and content compelling, anecdotal or relatable. This is what makes the audience’s heads turn and drive them to engage and share. Engage: If you keep sharing and sharing, while not engaging with your audience you are missing your goal. On social media you can’t forget to be social yourself, respond to your fans, ask questions and encourage conversations. Look at it like dating — who wouldn’t lose interest in a one-sided convo? An introductory email that includes a video receives an increase click-through rate of 96%. Astounding number, that should be taken advantage of. There are various types of videos you can add to your emails, such as tutorials, previews of new arrivals/releases, behind the scenes clips, inspirational videos for a cause, explainers, interviews and so on. Pro tip: Implement custom click tracking in your video embedded email, to determine how many people ended up watching it. A free and easy-to-use tool for this is an oldie but goodie, Bit.ly. Recent Microsoft research revealed that people now have an attention span of eight seconds — making it shorter than the attention span of a goldfish (at nine seconds). Eek! What does this mean for your video editing? For quick branding and special announcements, videos 15 seconds and shorter work best. 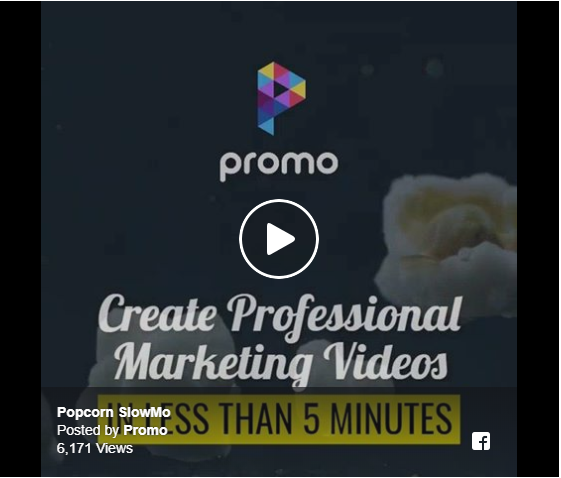 Videos longer than 15 seconds help tell more about your brand and product. Pro tip: Try to keep the videos from 6 seconds to a little over a minute. Visual memory is king, which makes visual content a must and video is the best of all visual content. What you show your customers via video, they will remember much easier than reading through text, hence, they will know your product and they will know if and what they want from you. According to an infographic by Emma, the human brain is highly visual and processes images 60,000 times faster than text. No question there, why video rules all! Once a customer has crossed the threshold of buying your product, go that extra mile of sending a personalized thank you video message with an initiative to show you can be helpful to them in the future as well. You need to put out a lot of videos, consistently. With video templates, it’s simple and timesaving to make beautiful videos for your audience. To keep up with the consistency, use an editorial calendar to keep track of sharing your videos. Don’t forget to use keywords or key phrases to help audience find your videos on all social platforms and websites. Add relevant hashtags on Twitter and Instagram to boost search results. Good news? With Google having rolled out Carousel, you now have a fair chance at your video getting page one exposure, even if you are using uber-competitive keywords that normally make it difficult to rank on the first page, let alone get them to stay there. Your videos should always serve a purpose or an initiative — whether it’s to buy your product, share the video or visit your page. Whoever is viewing your video, should understand what you want them to do. If you’re not video marketing, you don’t exist. Hashtag Fact. 2019 is approaching and we can surely say, online video is a game changer. 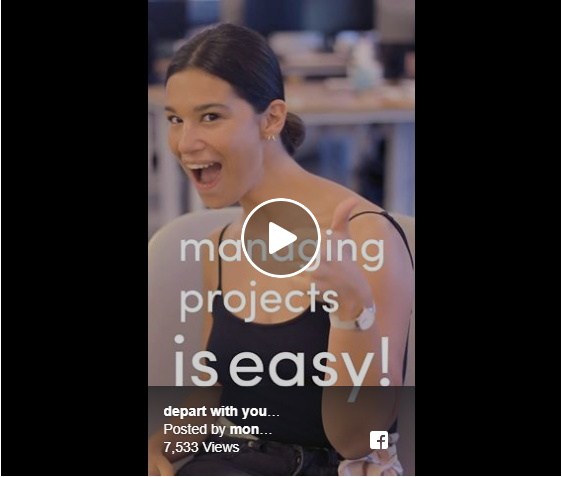 However far along you are on the road of video marketing — whether you haven’t even started yet (in which case give it a go) or you’ve been doing it for a while, there is so much to absorb and learn on this topic. A lot of the process will be trial and error, to see what works best for your business and audience. The most important takeaway is, that the digital world we live in is not personal, which especially highlights how video marketing is the new way of personalizing the digital experience. Finally, after more than a decade of remote digital messages pushed into our social media feeds, we get to see a person’s face, talking directly at us! That’s the perfect space to really show your audience what’s great about your business, what good do you do, what makes you special. The more good your audience knows about you, the more they want to be around you. And that’s a WIN! 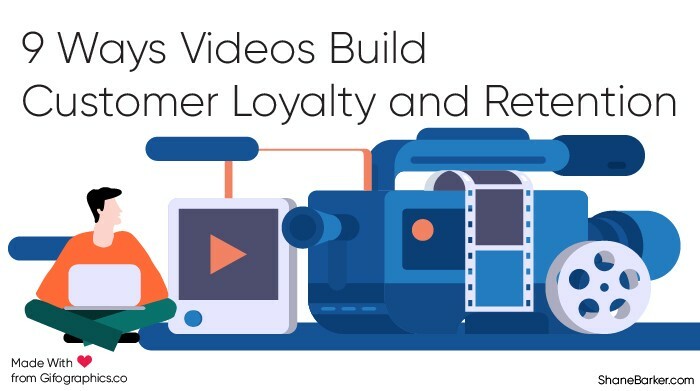 9 Ways Videos Build Customer Loyalty and Retention was originally published in Hacker Noon on Medium, where people are continuing the conversation by highlighting and responding to this story.